Want to stream the 2018 American Music Awards? In this post, we’ll explain where you can catch the AMAs 2018 live online, for free, and how you can use a Virtual Private Network (VPN) to watch when abroad. This way, you’ll be able to watch the 2018 AMAs from France, the UK, Australia, Germany, or anywhere else in the world. This will be the 46th American Music Awards ceremony, and will take place at the Microsoft Theater in Los Angeles on October 9. The event is scheduled to begin at 1AM BST (5PM PST / 8PM EST) and will last for three hours. Below, we’ll explain where you can watch no matter which country you’re in. It’s important to note that we’ll only be recommending official AMA 2018 streams. With highly publicized events, unlicensed streams are a sad inevitability, but we advise against using them. They often only offer low-resolution video and are prone to being taken down part way through for copyright violation. Did you know that your Internet Service Provider (ISP) and network administrators can see exactly what you do online? You might even find your connection throttled to discourage frequent streaming. However, there’s a workaround: you can protect yourself, encrypt your traffic, and access geo-restricted services from abroad with a VPN. We recommend ExpressVPN: it’s a high-speed service with exceptional security that’s capable of unblocking major platforms like Netflix, BBC iPlayer, and Amazon Prime Video. Signing up is easy and only takes a minute: just choose a subscription length (one, six, or twelve months) and make a payment. With ExpressVPN’s 30-day money-back guarantee, you can test the service for almost a month and cancel (no questions asked) for a full refund if unsatisfied. 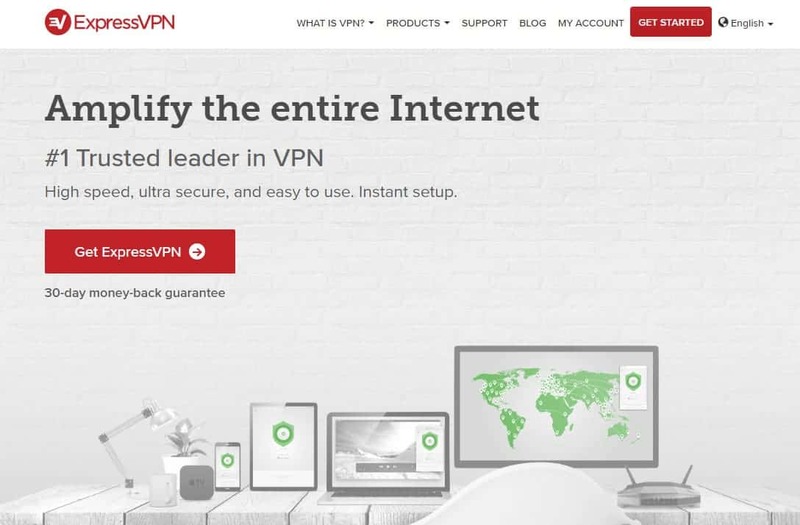 This trial period means you can effectively use ExpressVPN for free, short-term VPN coverage. This is ideal, for example, if you’re going on vacation or only want to watch one specific event. 3 MONTHS FREE: Choose ExpressVPN’s one-year subscription for a 49% discount and get three extra months coverage absolutely free. First, choose a suitable VPN for streaming. We already mentioned ExpressVPN, but NordVPN and CyberGhost are also worth your consideration as low-cost alternatives. Install the VPN software. There will be several different apps available, so be sure to download the appropriate version for your device. Connect to a server in the relevant country. For instance, you’d use an American server for ABC or a British one for BBC iPlayer. Try loading video from your chosen site. If everything’s worked as intended, it should load quickly, with no errors or buffering. Note that you may have to reload the page to see any changes. If at all possible, we recommend testing your VPN with the steps above before the 2018 AMAs actually start. This way, if you run into issues, there will be time to contact customer support for help. “You appear to be outside the United States or its territories. Due to international rights agreements, we only offer this video to viewers located within the United States and its territories.”. ABC appears to have fairly strict geo-restriction measures in place, as several VPNs struggle to unblock it. We’ve confirmed that ExpressVPN can, although you may have to contact customer support to find out which servers will work. This is a free live stream. Before you can watch anything, though, you’ll have to sign in with your cable provider details. If you don’t have cable TV, you can also sign in with one of ABC’s supported over-the-top services. If you’re in Canada, you can watch the 2018 AMAs live on CTV. Note, however, that will have to log in with a Canadian cable provider’s details before you can actually stream anything. 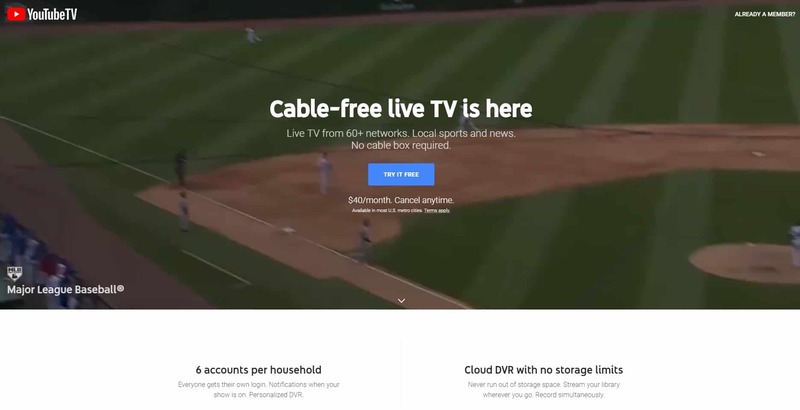 Unfortunately, there are no over-the-top options, making this platform a poor choice for those who don’t already have a cable TV subscription. USTVNow was originally intended as a way for members of the US armed forces to watch TV from back home when deployed elsewhere in the world. This has since been expanded to include US citizens. There is currently no verification process to ensure that the viewer is actually from the US. One of the best things about USTVNow is that it offers a free plan. Admittedly, only five channels are available, but one of them is ABC, meaning you’ll be able to watch the 2018 AMAs live. It’s worth mentioning that normally, HD streams are limited to paid subscribers but all new users get HD access for the first ten days after registering. Contrary to popular belief, you don’t need a PlayStation to use the PlayStation Vue streaming service. You can watch on most devices including cellphones, tablets, games consoles, and even your desktop computer. ABC isn’t listed in any PlayStation Vue package, but you can log in with a PlayStation Vue subscription anyway. 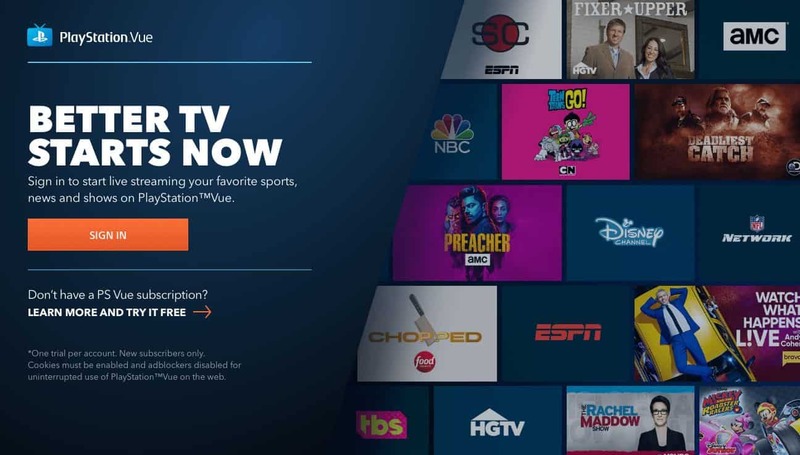 That said, PlayStation Vue is one of the more expensive streaming services available (packages start at $44.99 per month), and is intended as a long-term replacement for cable TV rather than for watching single events. This service does include a five-day trial period. As such, it’s possible to sign up (provided you have access to a payment method which is registered to a US address), watch the 2018 AMAs, and cancel to get your money back. 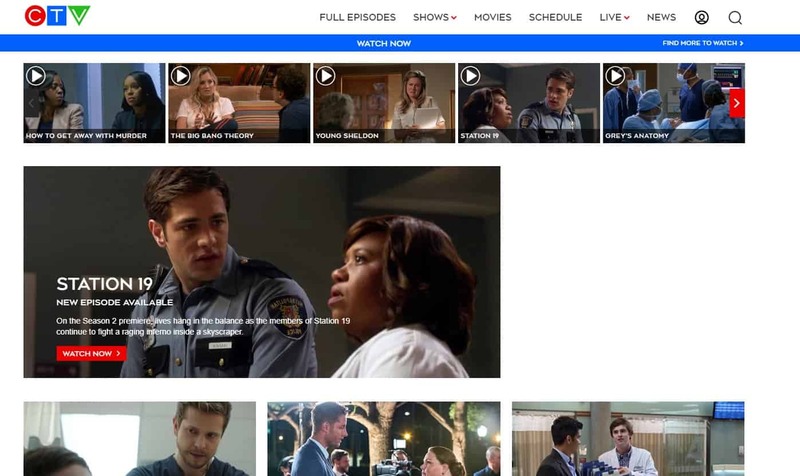 Hulu with Live TV also allows you to watch ABC live. This service costs $39.99 per month, and includes a one-week free trial. Once registered, you’ll be able to watch Hulu’s extensive library of on-demand content and more than 50 channels, live. Again, this service is only available to US residents; during the registration process, you’ll be asked to enter details from a US-registered credit or debit card. YouTube TV costs $40 per month and provides access to 75 live channels, including ABC. A seven-day free trial is included, and you can cancel at any point to receive a full refund. However, as with previously mentioned services, YouTube TV restricts its content to US-based viewers. Further, it only accepts payment from US-registered credit cards and PayPal accounts. This makes it all but impossible to register from abroad. Another over-the-top service offering ABC in the US is DirecTV Now. Prices start at $40 per month, with a week-long trial period. This service employs the same pre-registration checks as some of those above, and requires you to sign up with a US-registered credit card. Can I watch the AMAs live with a free VPN? Using a free VPN service can appear, at first glance, to be an easy way to protect yourself online. However, these services have several disadvantages that prevent us from recommending their use. First, their server networks are usually smaller than those of premium services. Plus they have much larger user bases, so they struggle to offer high enough speeds to stream live video. Even if you find a free VPN without queuing systems or data limits, there’s no guarantee you’ll be able to watch the 2018 AMAs, since free VPNs are usually the first services to be blocked by streaming platforms. Although these services claim to be free, users simply pay with their data instead of cash. Ads injected into the pages you visit reveal your likes and dislikes, and tracking cookies enable free VPNs to harvest a wealth of detailed information about the way you use the internet. This can then be compiled into a highly valuable consumer profile and sold to the highest bidder without your knowledge at a later date. Far from enhancing your online security, free VPNs have the potential to actually make you less anonymous online. Who are the 2018 AMA nominees for each award? Collaboration of the Year Camila Cabello ft. Young Thug "Havana"
Favorite Music Video Camila Cabello ft. Young Thug "Havana"
Favorite Song - Pop/Rock Camila Cabello ft. Young Thug "Havana"
Favorite Song - Rap/Hip-hop Cardi B "Bodak Yellow (Money Moves)"
Favorite Song - Soul/R&B Khalid "Young Dumb & Broke"
Favorite Soundtrack "Black Panther: The Album, Music From And Inspired By"